What Happens If I Remarry After Filing Chapter 7? More than 1.1 million Americans filed for Chapter 7 bankruptcy in the calendar year ending December 2010, according to the Administrative Office of the United States Courts. It’s safe to say that some got married afterward. If you remarry after the court discharges or finalizes your bankruptcy, it should have little, if any, impact on your spouse if you take precautions. However, remarrying during the proceedings could potentially cause complications. To qualify for a Chapter 7 bankruptcy, you must prove to the court that your income is insufficient to pay your creditors anything at all. If the bankruptcy court accepts that and you qualify, the bankruptcy trustee liquidates or sells your nonexempt property and distributes the proceedings to your creditors. Then a judge will discharge your bankruptcy and this erases your debts. What qualifies as exempt property varies somewhat from state to state because federal bankruptcy law allows each state to set its own criteria. If you remarry after your Chapter 7 discharge, you go into your marriage without debts that affect your spouse because a significant portion of what you earn would go toward paying them off. If you get remarried before you file, however, your marriage could affect your ability to qualify for a Chapter 7. The bankruptcy court could limit you to a Chapter 13 repayment plan because your new spouse’s contribution to marital finances would theoretically free some of your income that you could use to repay your debts. Even though a Chapter 7 bankruptcy eliminates your debts so you can remarry with a clean slate, the bankruptcy appears on your credit report. This affects any joint credit applications that you and your new spouse might make for the next 10 years, though as time goes by, the impact is less and less. While spouses always have separate credit reports, if you make joint credit purchases, your bankruptcy might result in higher interest rates or a sub-prime loan. The sub-prime loan would appear on your spouse’s credit report and could potentially lower her credit score somewhat. However, if you keep the loan current, the impact might be negligible. How Much Money Will I Save on Taxes When Getting Married? If you’re considering remarriage after you’ve filed for a Chapter 7 bankruptcy, wait to tie the knot until the court discharges your debts and finalizes your proceeding. If you marry immediately after you file, while your bankruptcy is still in progress, your creditors and the trustee might suspect a lack of good faith on your part and dismiss your petition. You filed for Chapter 7 because you couldn’t repay your debts, but now your spouse’s income is available to you as well. A bankruptcy judge could potentially force you to convert to a Chapter 13 based on your new spouse’s extra income into your household. Once the court finalizes your bankruptcy, however, this can’t happen. You can’t discharge certain debts that you incurred prior to your remarriage, such as child support and alimony from your previous marriage. These things still affect your new spouse because you’ll have to continue paying them from marital income. Once the court discharges your debts through a Chapter 7 bankruptcy, try to avoid any joint loans with your new spouse unless absolutely necessary. Put any small purchases in either the new spouse's name or your own. 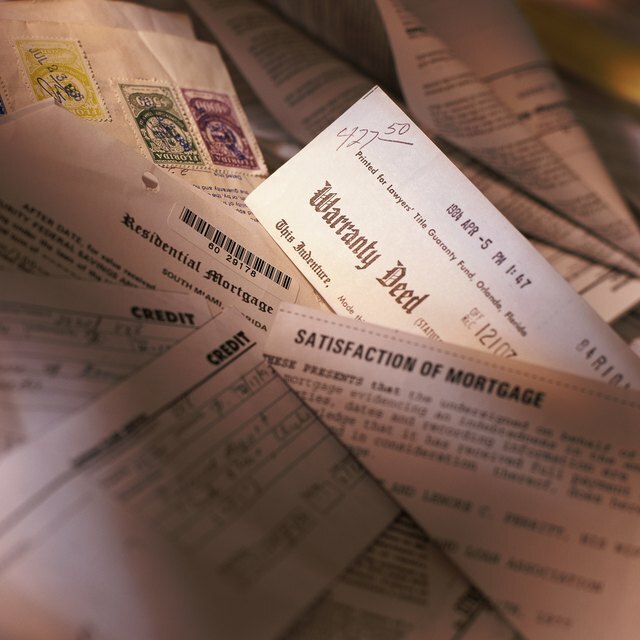 If you want to apply for a mortgage, put the new spouse's name first and yours as the secondary creditor to minimize the effect of your bankruptcy on the interest rate.